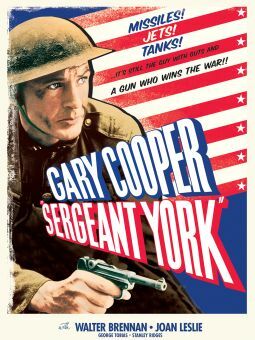 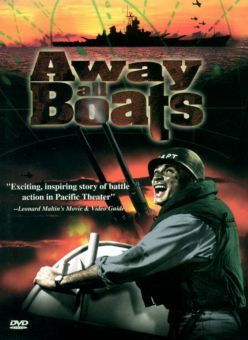 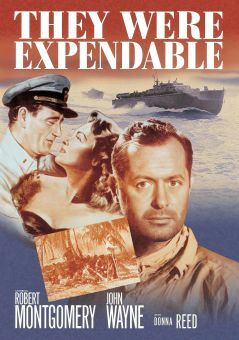 Set during WW II, this film casts John Wayne as Duke Gifford, two-fisted submarine commander. 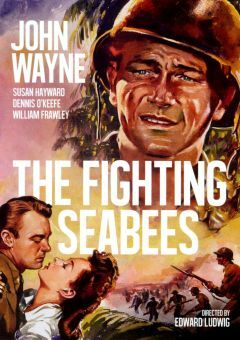 Patricia Neal co-stars as Mary Stuart, Duke's former wife. 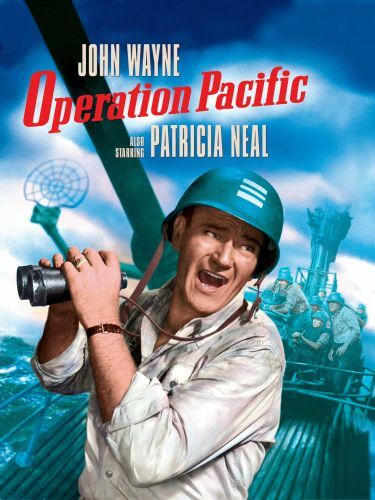 Duke's hopes of staging a reconciliation are constantly interrupted by a series of life-threatening circumstances, capped by the rescue of a group of orphans from a Japanese-held island. 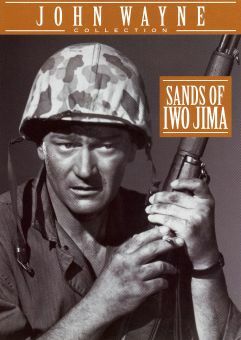 Featured in the cast are old John Wayne cronies Ward Bond and Jack Pennick, as well as TV's future Jim Bowie, Scott Forbes. 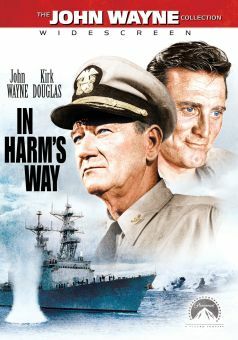 Operation Pacific might prove a fascinating companion feature to 1964's In Harm's Way, which reteamed John Wayne and Patricia Neal in another WW II Navy yarn.